This policy group looks at the infrastructure sector in Poland to include road, rail, sea and air transport. The group holds regular meetings with representatives of government agencies and ministries to press for improved transport links, and promotes Poland as an excellent location for logistics operations. Safety is also an issue of concern to the group's members. The group also propagates best practice from the UK, wherever it may benefit transport infrastructure and logistics in Poland. Meeting of BPCC Transport & Logistics and HR policy groups. The BPCC and the British Embassy invite you to a joint meeting of the Public Procurement and Transport Infrastructure policy groups, focused on the UK experience of using the Open Book formula in the implementation of public infrastructure projects. Poland stands midway in its massive EU-funded programme to roll out a modern network of transport infrastructure. The current EU financial perspective 2014-2020 has earmarked €27.4 billion to be spent on infrastructure and environmental protection in Poland. While meeting devoted to effective managing business trips FCm Travel Express experts and airline LOT will share the latest trends and their experience in effective managing business trips in enterprises. The BPCC’s Transport Infrastructure & Logistics policy group met at the British Embassy on 10 October to discuss how to shift more freight onto Poland’s railway system. 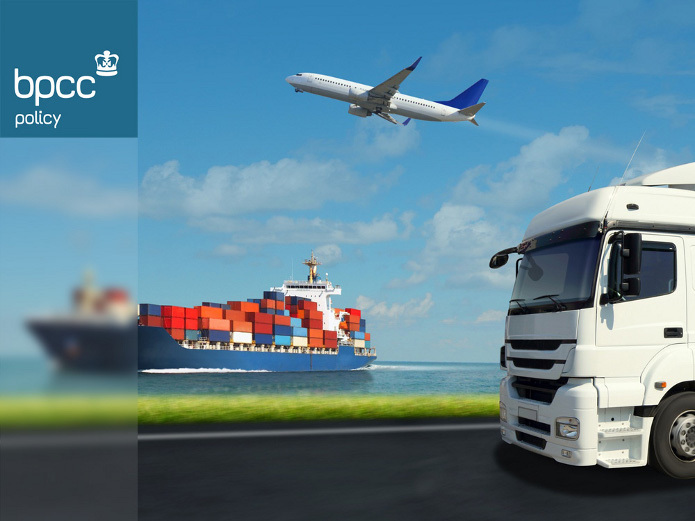 The BPCC’s Transport & Logistics and HR policy groups met on 2 June 2016 for a comprehensive look at the business of managing company car fleets, against a backdrop of technological and demographic change.